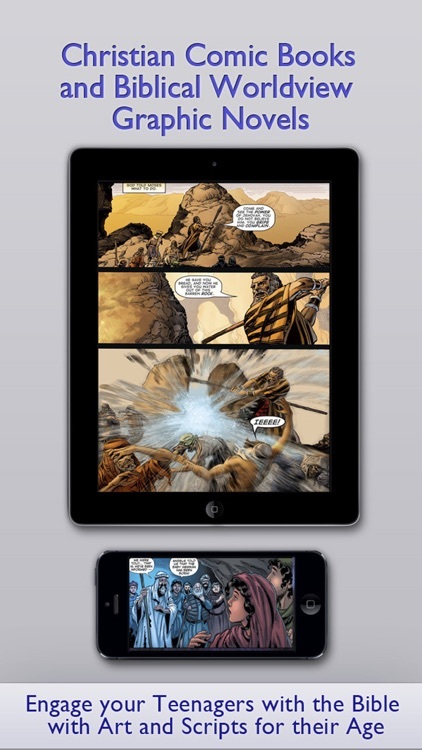 ∙ Teen’s Bible is an app which contains comic books and graphic novels with Bible stories for teenagers. Best offer. All the app titles at the best price. 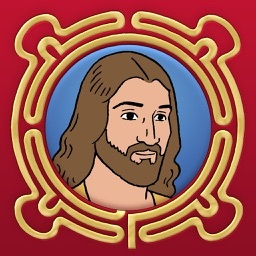 ∙ A good tool to start reading the Bible and an easy way to talk about Jesus & God with your teens. ∙ Don't search more! 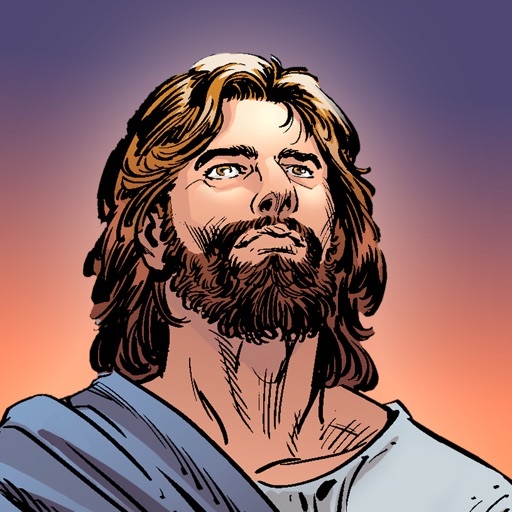 In this app you will find Bible comics books and movies for children from 13 to 19yo. 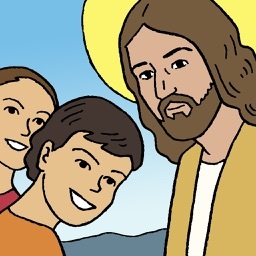 Don't miss out My First Bible app with Stories and Picture Books for kids 0-6yo and Children's Bible – Stories, Comic Books & Movies for your Family and School with kids over 7. 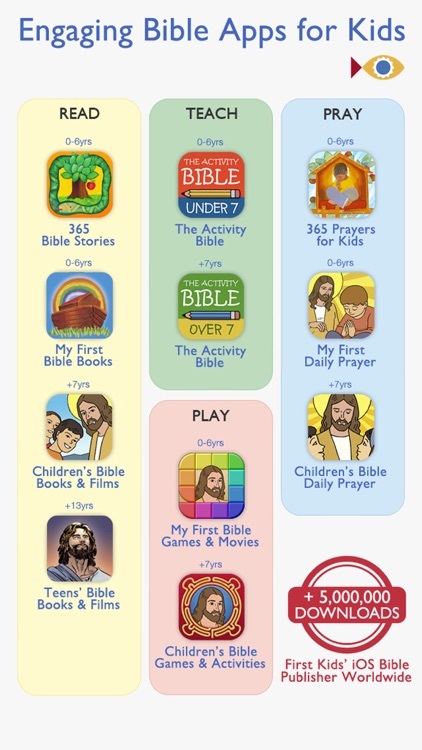 ∙ And the FREE app CHILDREN'S PRAYER! The perfect companion to Teen’s Bible. 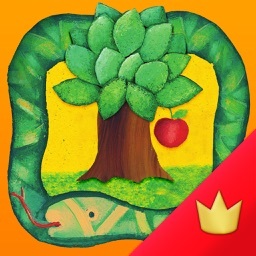 ∙ If you want to know Noah, Jonah, David story… Teen’s Bible is for you! ∙ At home! 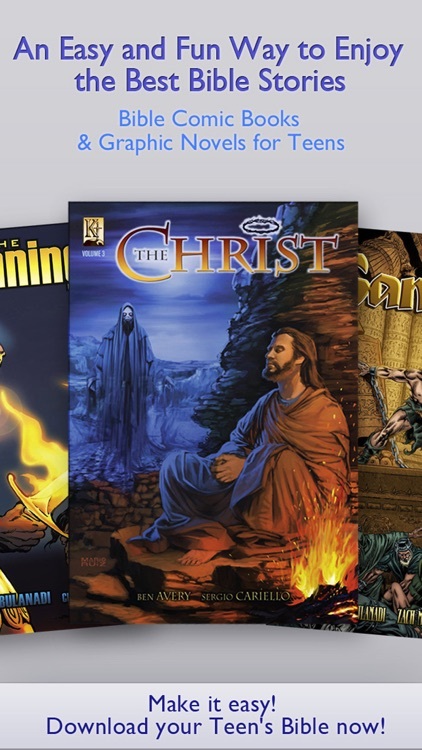 Use Teen’s Bible comic books and graphic novels for your teen’s bedtimes. ∙ On a trip! 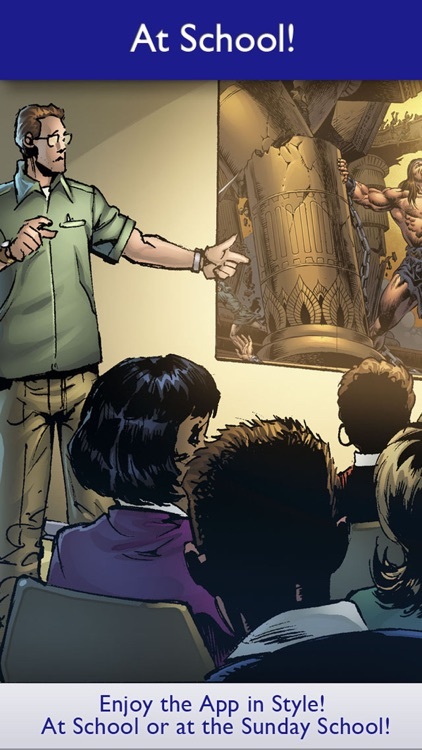 Teen’s Bible stories are a good tool make your teens enjoy your conmutes. ∙ At school! 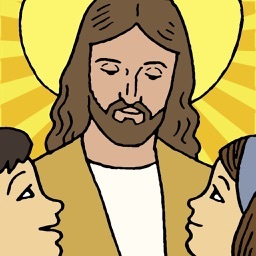 Parents and teachers can use Teen’s Bible contents at school and at Sunday Schools lessons. ∙ App and contents in 2 languages: english and spanish. ∙ The contents can be previewed for free and bought within the app, with the in-app-purchase Apple sytem. 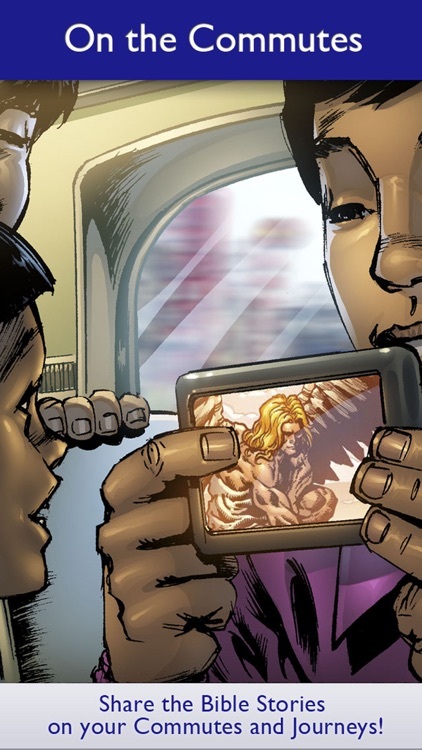 ∙ You can connect your iPhone, iPod-Touch or iPad to a projector, a computer or a television monitor to read comic books and graphic novels in style. At home, at school or at the Sunday School! - Once you buy a content, you will retain the purchase forever. - Tap "Settings" and then "Restore purchases" to restore your contents on all your devices (iPad, iPhone and iPod Touch) with the same Apple ID. We think that our best presentation is what our users say about us. 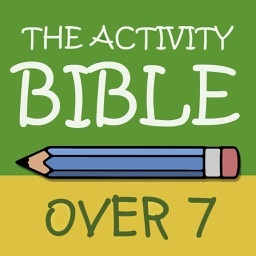 If you want to know their experiences using Teen’s Bible app don't miss out their reviews! If you leave comments in the App Store we can not answer you and it regrets us very much.